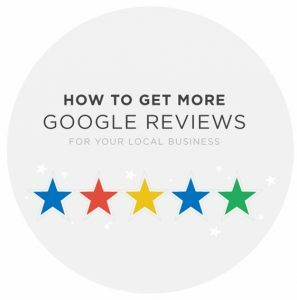 Why you should be trying to get reviews on Google My Business. I’m always suggesting to my clients that they should be actively trying to get reviews on Google. 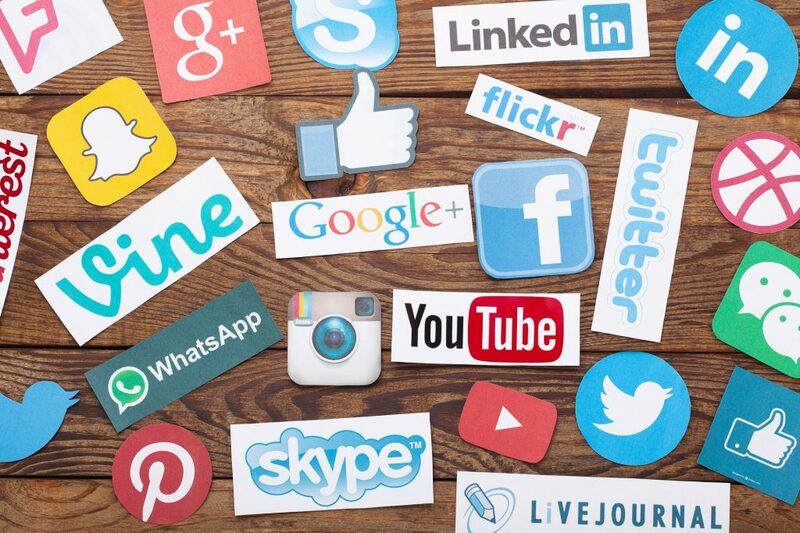 Having customers review your products and services online is the best way to get social proof. It helps give you more exposure in the search engines and it helps to build confidence and trust in your business with new customers. Google My Business is basically the updated version of what was previously called Google Places for Business. Google My Business allows companies to manage the business information that appears in maps and search all in one place. 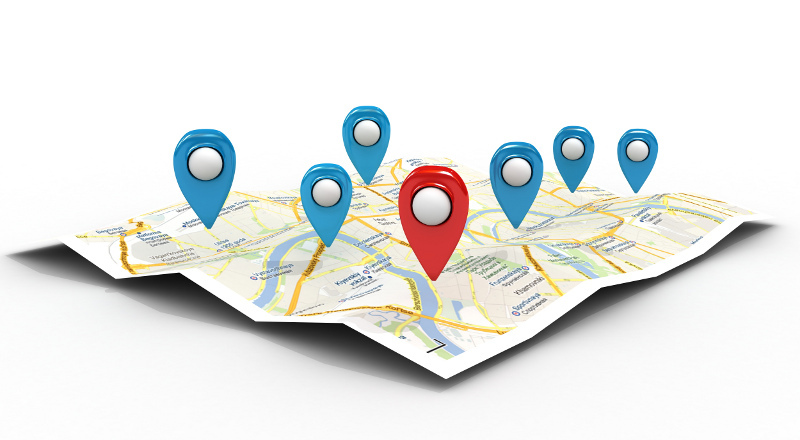 With local search results, Google will often show a series of businesses in the area in what is known as the “local listings”. 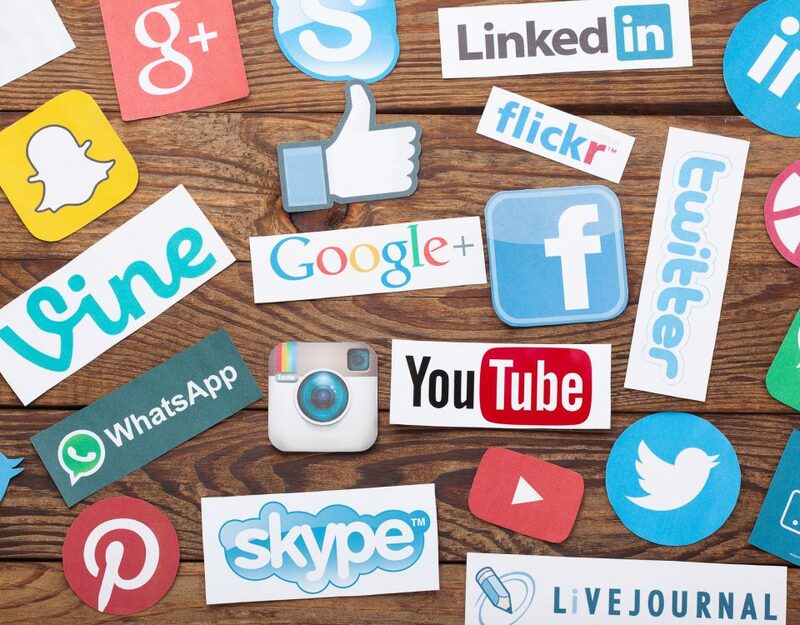 It is from here that your potential customers will see details such as your address, phone number and the reviews that people have written about you. These reviews help you with your click through rate and can also help your business appear more prominently in in the local listings. Some people are unsure of how to encourage their customers to leave them a review. It’s can be difficult to explain in person or over the phone and you’ll likely get better results if you approach you’re customer via email. This way you can ensure that they are already sitting in front of a computer (or other device) so it will be easier for them to click the link in your email and leave their review. Below is a link to an email script you can use to send your customers. You can tweak it to suit your business and add a personal message for your customer. The video above explains how you can get your “Review Link”. If you’d like more information about this topic or anything related to promoting your local business through the web, please get in touch!